A jailbreak tools has been released for iOS 9.3.3 and earlier versions back to iOS 9.2 for iPhone, iPad, and iPod touch. The tool is available for only Windows PC as of now and it might take some time to arrive Mac OS X. 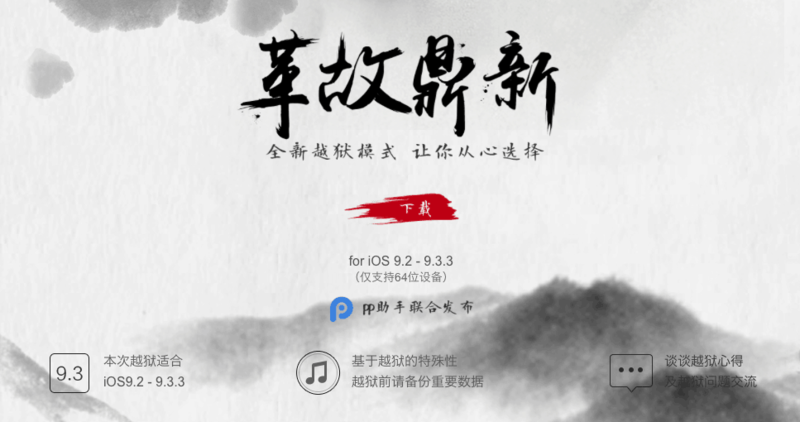 The jailbreak for iOS 9.3 arrives from Chinese group called Pangu, who has released similar jailbreaking tools in the past. For now the iOS 9.3.3 Jailbreak is just a tethered/ Semi-jailbreak. 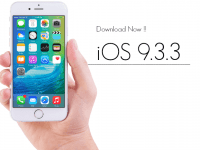 In this tutorial we list all the steps on how to Jailbreak iOS 9.3.3 and earlier versions. Backup all of your data to computer or iCloud. Update or download latest version of iTunes from Apple’s website. Step 1: Connect your device to PC and run Pangu as administrator on PC. Step 2: Click on the Middle button with Chinese text and let it install PP Helper 5.0. Step 3: Go back to desktop and run PP Helper 5.0 as administrator. Step 4: Click on Big Green button and wait until you are asked to enter Captcha. If asked to enter Apple ID and password, enter them. Step 5: PP Helper will install profile on your device. Once this is complete iOS 9.3.3 users go to Settings > General > Device Management trust the developer and iOS 9.3.2 users go to Settings > General > Profile and trust the developer. Step 6: Open the PP app on the device and accept push notifications. Step 7: Tap on the Big Circle to install Cydia. Step 8: Lock your device by pressing the lock button or power button, you’ll get a notification in Chinese. Once the Jailbreak is done your device should reboot. If the device doesn’t reboot for quite a long time; unlock the screen, if you see PP app installing something then wait for it to install and then reboot manually. 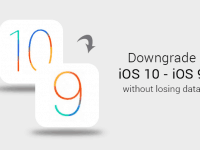 As of now iOS 9.2 to iOS 9.3.3 Jailbreak is a tethered Jailbreak i.e., the Jailbreak will be lost after rebooting the device and you have to Jailbreak again using PP App installed on your device to obtain Jailbreak. That’s it for now, stay tuned with The Cydia for more news on Jailbreak and other Apple Stuff. Do share this tutorial on Facebook, Twitter and Google Plus etc. and let others know that Jailbreak for iOS 9.3.3 is out.